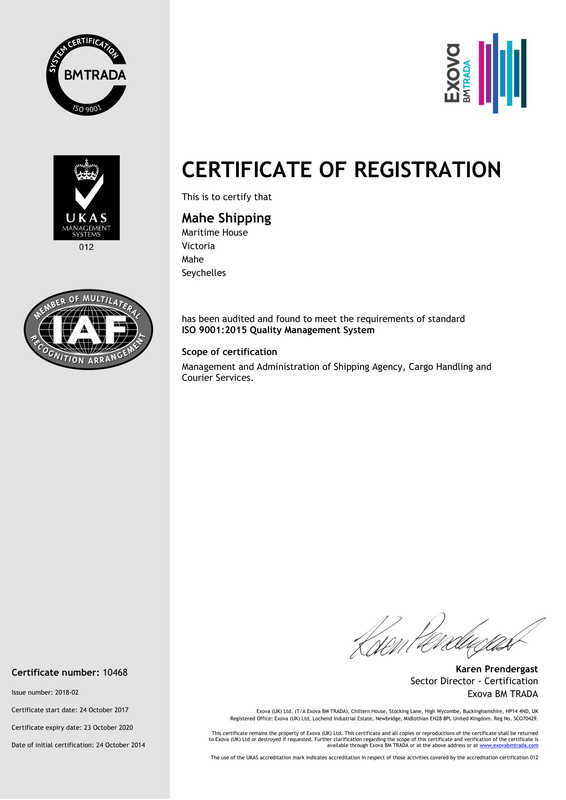 Mahe Shipping handle the vast majority of calls from product tankers serving the Seychelles islands. Our directors include a former CEO of Seychelles Petroleum and the company was at one time a tanker owner itself. 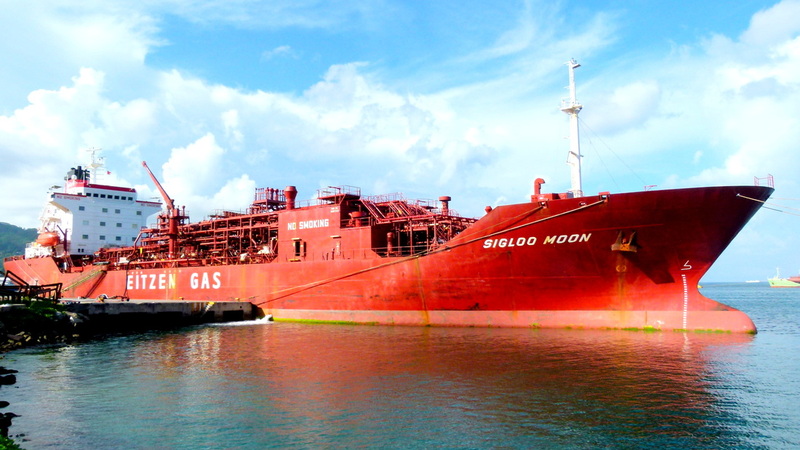 We also handle vessels associated with the ongoing oil exploration business in Seychelles.